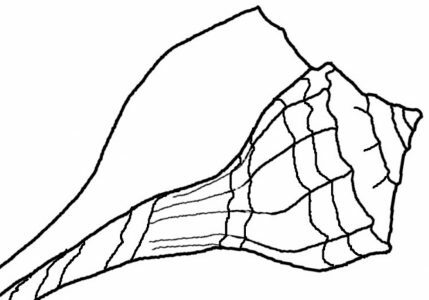 Help yourself to a copy of this seashell coloring page. It’s not to be used for re-sale, but for personal use, classroom, education or for kids to color. 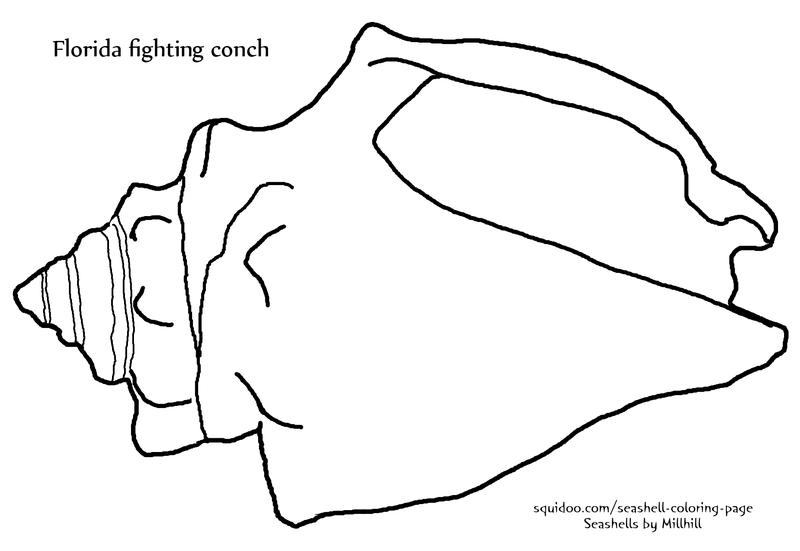 Fighting conch seashell coloring page by Pam Carter is licensed under a Creative Commons Attribution-NonCommercial-ShareAlike 3.0 Unported License. Previous Post Who Is Watching The Gulf Coast Birds?